Researchers continue to find evidence that prolonged sitting increases the risk of developing several serious illnesses like various types of cancer, heart disease and type 2 diabetes. Having a sedentary life (either sitting or standing a lot) is detrimental to our health and wellbeing. With regards to promoting feeling of energy I believe regular easy activity and movement is crucial. To help you fuel your energy reserves, I’ve written a series of posts about FIVE SIMPLE HABITS – foundational to having HIGH-FLYING ENERGY. 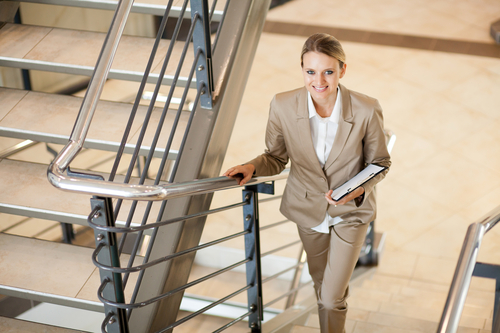 When I say easy activity and movement, I’m thinking of the type of activity you may easily add into your business day. I’m not thinking “exercise” just something which will get you off your chair, away from your desk, out of your car and perhaps even out of your “head space”. 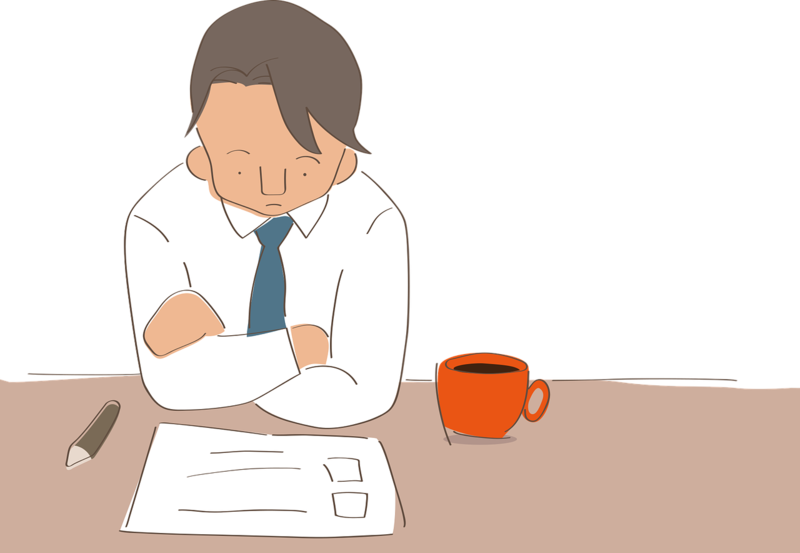 You’ll know the feeling when you have been deep in concentration, or perhaps sitting too long in a meeting or at your desk, it’s a feeling of “I need a break, some respite from hard work”. Our tendency is to reach for a coffee or a snack to relieve the tension or just give us a break. This would be a perfect time to add in some easy activity and movement. Doing any sort of activity promotes feelings of wellbeing. It helps you to take a break, de stress and clear your mind. Walking is the easiest form of activity: you can do it anywhere. You don’t need to get changed or make any special preparations. 15 minutes a day is easily introduced into anyone’s daytime routine. Another easy habit to get into is stretching – this relieves tension and makes you feel better. Stand up and stretch your arms above your head, twist to the side or rest your hands on a wall and stretch out. 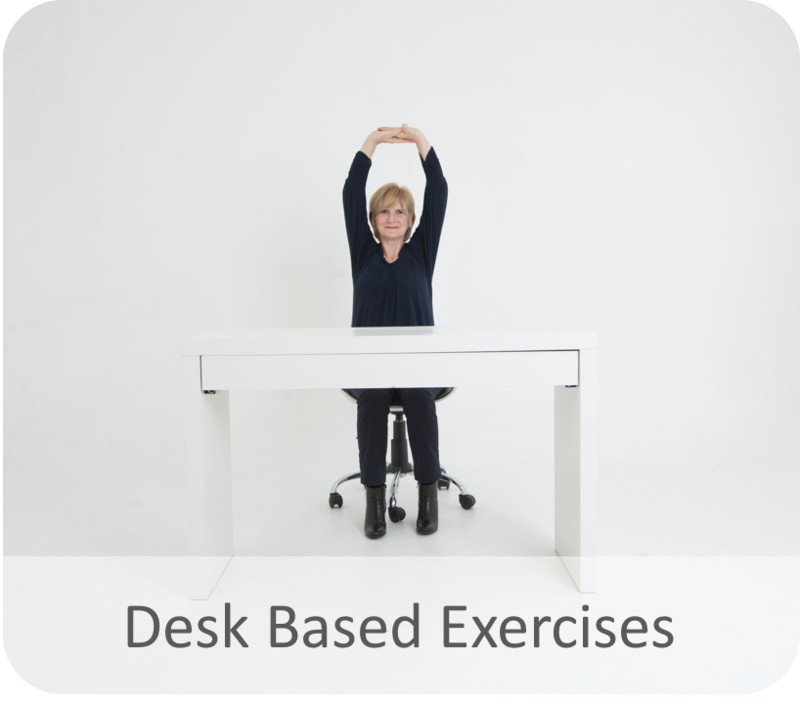 I have created a list of my Top Ten Exercises to do at your desk – by clicking on the button below you can download my Desk Based Exercise Sheet today! As with all healthy habits, you need to plan to do some sort of activity, so schedule it into your calendar or diary. gym and enjoy running two or three times a week, that on the days that I’m office based I can be literally immobile! unless I am really conscious about my activity”. Whatever activity you’re currently doing, add an extra 15 minutes a day to your existing routine. Exercise in the form of gym, classes, sports, out door activities is key to great health but remember to keep active in your everyday business life for optimal energy and wellbeing. I read this article and found it very interesting, thought it might be something for you. The article is called Sitting is the new smoking! and is located at https://www.thehealthheroine.com/sitting-is-the-new-smoking/.